This is a teardown and analysis of the Xiaomi flower/plant monitor (it doesn't seem to have an official name). The analysis is not extremely in-depth because the main goal was to figure out how to use the device without the official app. Note: While writing this down, I have found out that I am not the first to publish something about the device ( https://community.home-assistant.io/t/xiaomi-mi-plants-monitor-flower/3388 ) but everything here is my independent work. 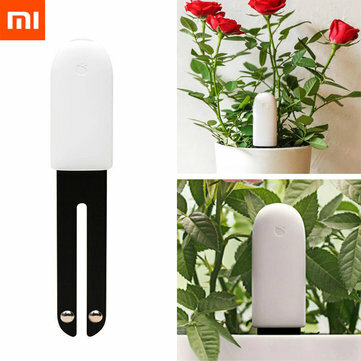 Xiaomi Flora is a Bluetooth Low Energy device that monitors the environment of a plant. 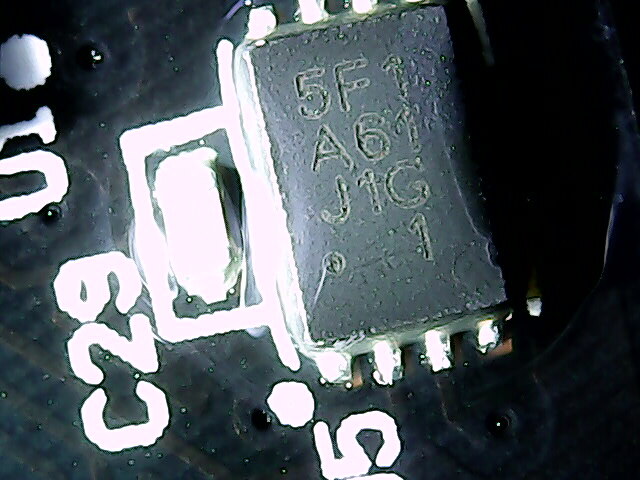 The device is sealed well, with lots of gaskets and even manually applied conformal coating on chips. The plastic shell is fused together, so you must use a knife to take it apart. 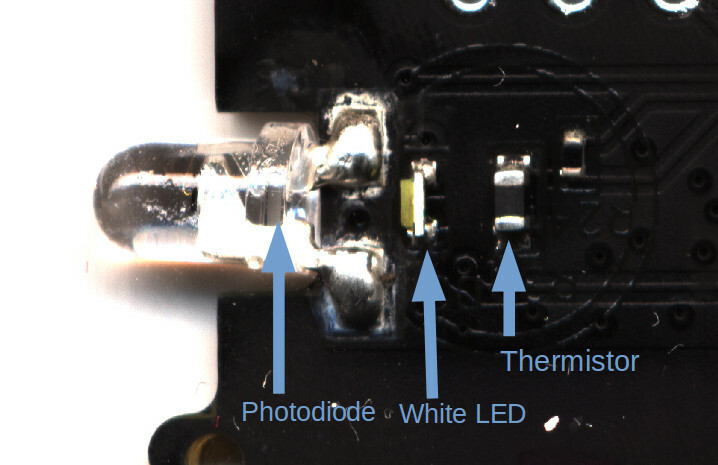 The light and temperature sensors are placed on the top of the device. The legs end with metal studs that are used to measure soil fertility via electrical conductance. Hidden inside the legs are two traces that end in plates, probably a capacitive method to measure soil moisture. 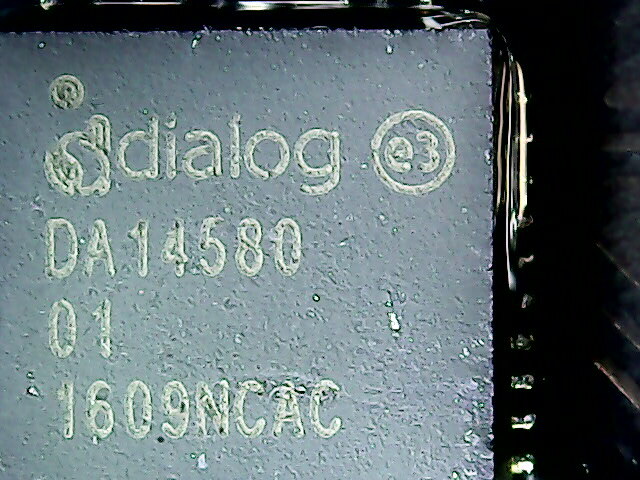 The device uses BLE GATT for communication, but the sensor values are not immediately available. When the original app connects to the device, it performs an elaborate initialization, but I have found out most of it isn't required. Temperature ?? Light intensity Moisture Fertility ?? ?? ?? ?? ?? ?? The device stores historical data when not connected that can be later synchronized. I have not figured it out yet, but looking at the dumps it seems to work by writing an address to handle 0x003e and the reading data from handle 0x003c. I have no interest in changing the firmware, since you can already get all data you need from the original firmware. But if you really want to know, the device supports OTA firmware update and there is a header with SWD on the PCB, although I was unable to connect to the cpu using OpenOCD.